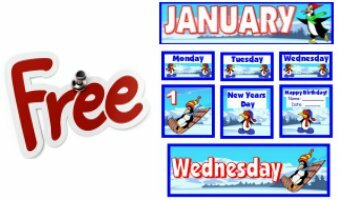 You will be emailed a download link for these Dr. Seuss lesson plans so you can download and use them today! Grinch Project is provided below. Welcome to my How the Grinch Stole Christmas lesson plans page. 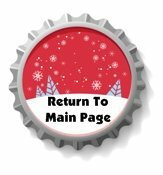 Here you will find Grinch writing templates and other activities related to this story to use for Dr. Seuss' popular Christmas story. 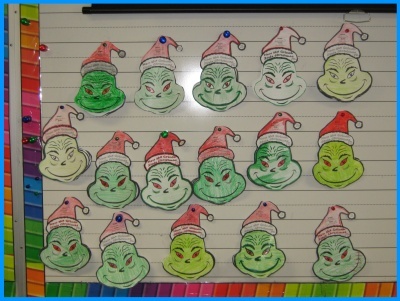 The main project on this page is a set of writing templates in the shape of the Grinch's head. 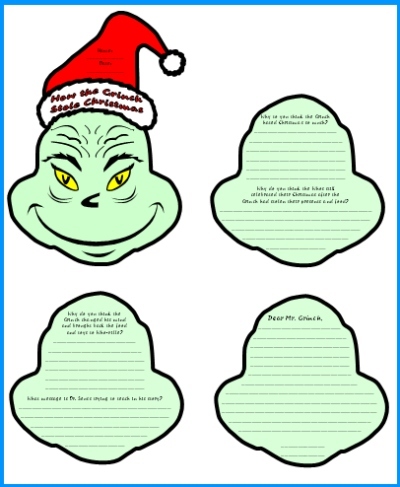 Your students will enjoy coloring their Grinch templates and responding to the story on these uniquely shaped Dr. Seuss creative writing templates. 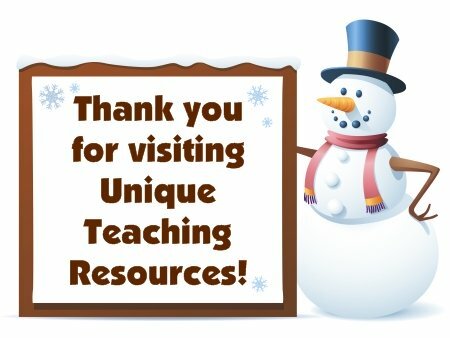 The other teaching resources on this page are some fun activities that you can use with your students that are related to Dr. Seuss' use of rhyming words and comparing how the Grinch changed from the beginning of the story to the end of the story. 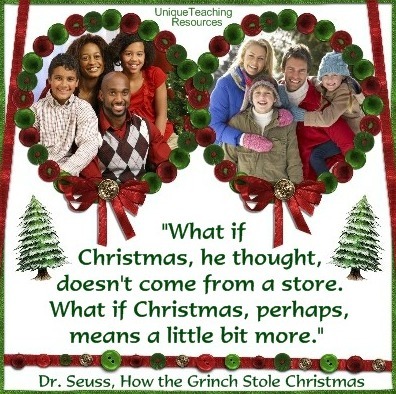 I hope that these How the Grinch Stole Christmas lesson plans and teaching resources on this page give you some creative ideas to use with your students after they have read this book. The main project for this book is a set of writing responses based on the book. 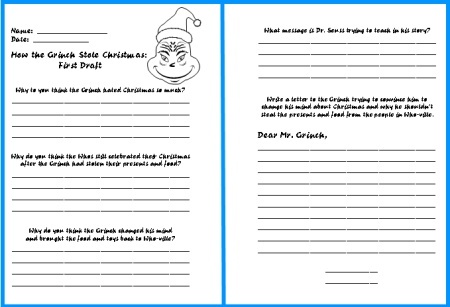 Before students write on their final draft Grinch head templates, they complete their writing on their first drafts. 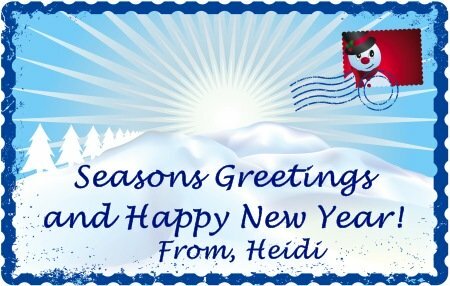 Why do you think the Whos still celebrated their Christmas after the Grinch had stolen their presents and food? What message is Dr. Seuss trying to teach in this story? Write a letter to the Grinch trying to convince him to change his mind about Christmas and why he shouldn't steal the presents and the food from the people of Who-ville. 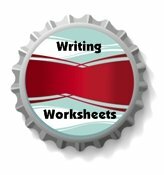 Below is an example of the first draft writing worksheets for this project. 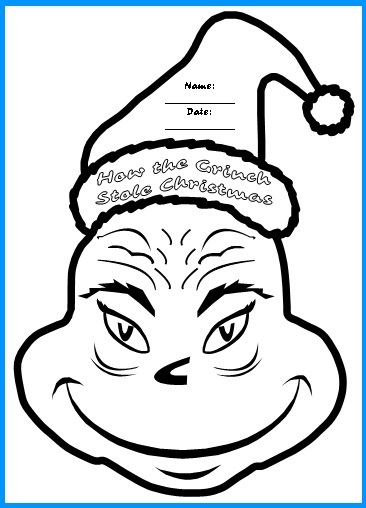 The final draft templates for this project are in the shape of the Grinch's head and he is wearing a Santa hat. There are 4 templates for students to cut out along the thick black lines. The first page is the title page, and the three remaining pages are in the shape of the Grinch's head and contain the writing responses that the students wrote about in their first drafts. The line space on the first draft and final draft templates match each other. When students have completed writing, coloring, and cutting out their templates, they staple the heads together at the top, so that they have a Grinch shaped flip book. 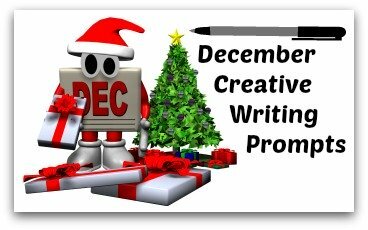 Below you will find an example of these 4 Grinch shaped writing templates. 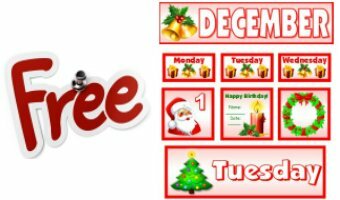 Besides the black and white templates that are provided in this set, there are also color Grinch templates for you to choose from. 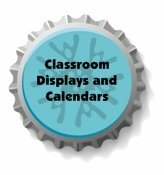 This set includes a matching 5 page bulletin board display banner for you to use when you display your students' Grinch projects in your classroom or hallway. 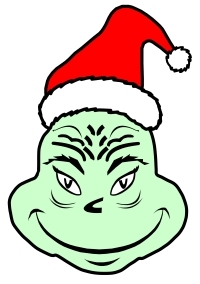 For this second activity, students draw inside the Grinch's head the facial expression that he would have at the beginning of the book and the end of the book. In the speech bubble, they write something that the Grinch would say at the beginning and the end of the book. 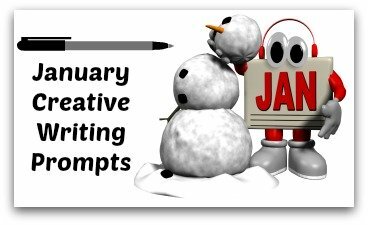 I would encourage my students to try and write a pair of rhyming sentences inside each of the speech bubbles and to try and use Dr. Seuss' style of writing using rhyming words inside the speech bubbles. 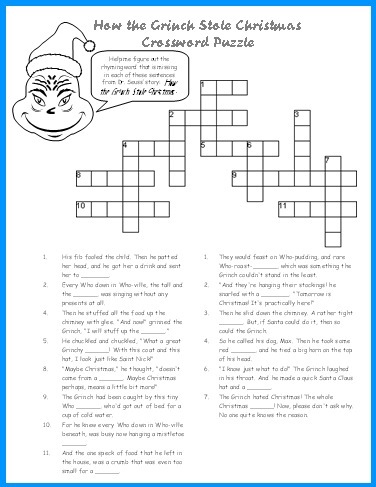 For this third activity, students complete a crossword puzzle based on Dr. Seuss' rhyming sentences. There are 14 sets of questions in this crossword puzzle and a teacher answer key is provided. Here is an example of one the questions: The Grinch hated Christmas! The whole Christmas ________! Now, please don't ask why. No one quite knows the reason. (answer: season). The remaining questions are set up in the same way, two rhyming sentences from the story, with one of the rhyming words as the answer that students write in the crossword puzzle. 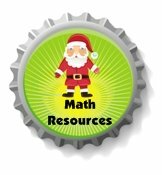 For this fourth activity, students complete a mixed up letters puzzle based on Dr. Seuss' rhyming word pairs. 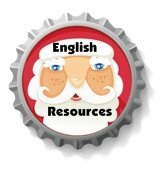 There are 17 sets of rhyming word pairs in this puzzle and a teacher answer key is provided. Here is an example of one the questions: HUSOE - UMOES (house - mouse). Once students have completed solving the rhyming word pairs, they use these letters to fill in the secret message at the bottom of the puzzle. 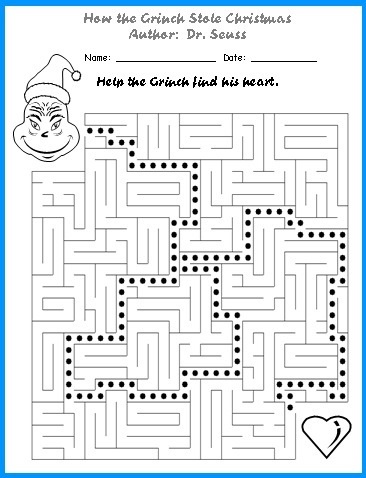 For this fifth activity, students complete a maze and help the Grinch find his heart. 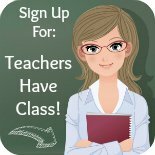 A teacher answer key is provided. 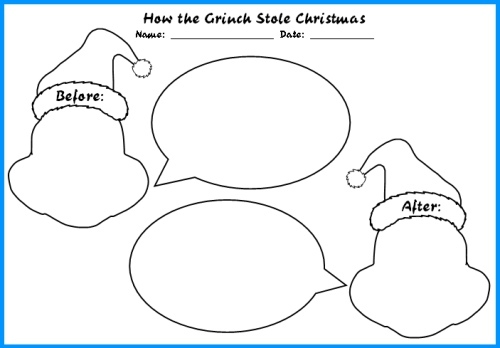 Below is an example of some students finished Grinch writing templates courtesy of Penny, a fourth grade teacher from Nevada. based on the book How the Grinch Stole Christmas written by Dr. Seuss. Are you looking for some famous Dr. Seuss quotes to share with your students? 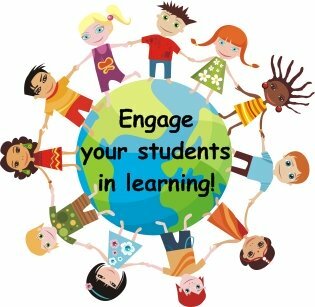 download free posters for your classroom like the one you see above. 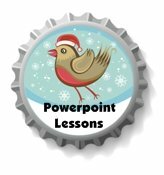 How the Grinch Stole Christmas Lesson Plans by Dr. Seuss page.